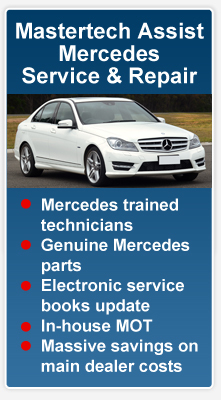 Mastertech Assist is Greater Manchester's leading independent Mercedes-Benz and Smart specialist. Mastertech Assist is owned and operated by Tom & Julie Kennedy and Craig & Amanda Lund. Tom and Craig are Mercedes factory trained with over 40 years experience between them as technicians in the largest Mercedes-Benz service department in the UK. 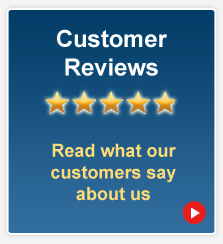 Julie and Amanda run the reception and back office and they ensure that you receive first class customer service. After 7 years in our Droylsden Workshops have moved into our new custom built workshops on the same site. 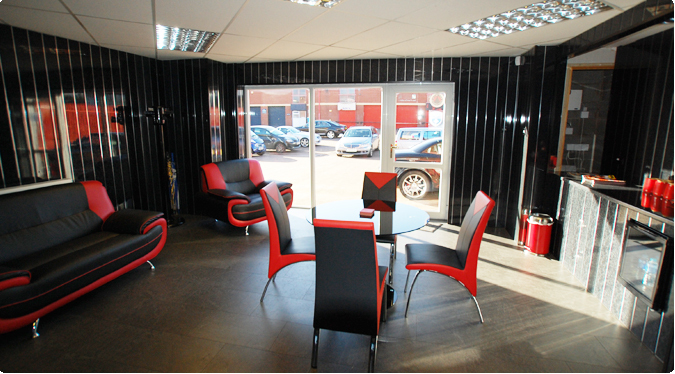 As well as having excellent customer facilities the new workshops offers more space to deal with our expanding customer base and we now undertake MOT testing in-house. 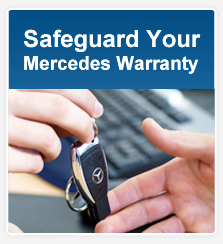 Mercedes repair and servicing is more of an obsession than an occupation here at Mastertech Assist and the team have an in-depth experience of servicing and repairing the full range of Mercedes Benz cars, light vans and Smart. 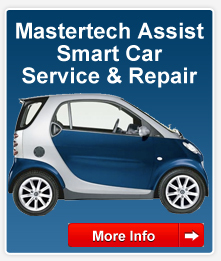 For top quality servicing at value for money prices contact Mastertech Assist today.